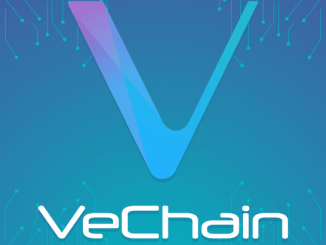 Why you shouldn’t ignore the improving fundamentals of Vechain (VET)? Read on to find out. 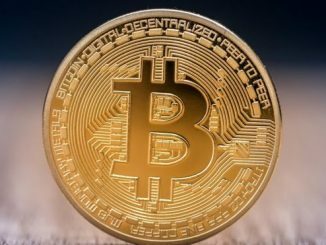 Bitcoin (BTC) News – Are Altcoins the reason why Bitcoin (BTC) has been moving downwards? What has led to the fall of Bitcoin (BTC)? 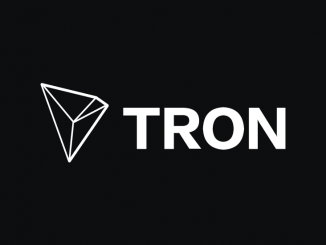 Are Altcoins behind it? We look into the various details to find more. 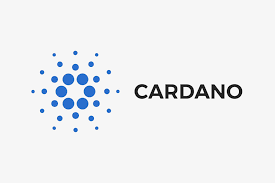 Cardano (ADA) News – Will the recent developments in Cardano (ADA) help it rise? 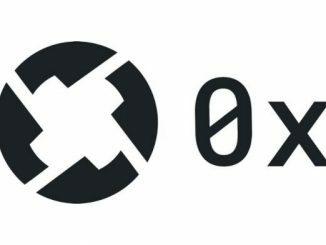 Can these three fundamental developments in Cardano (ADA) really help it? We look into the details to find more. 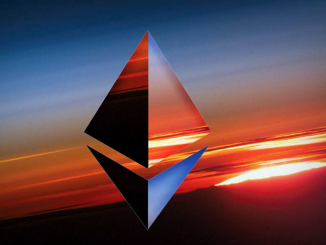 Ethereum (ETH) News – What are the causes behind the declining clout of Ethereum (ETH)? 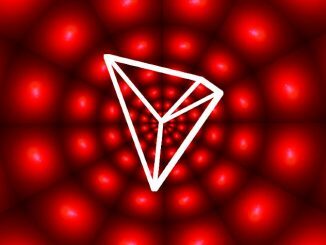 What is causing the downfall of Ethereum (ETH)? Can it be reversed? We look into the various factors to find more. 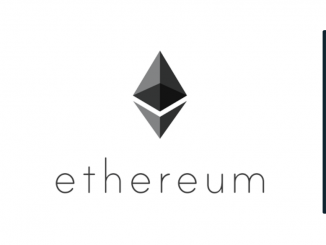 Ethereum (ETH) News – Will Ethereum (ETH) be the fastest cryptocurrency to bounce back? 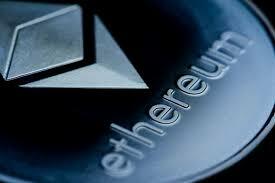 Can Ethereum (ETH) bounce back the fastest? We look into the various factors to find more. 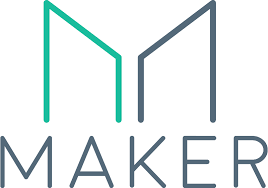 What made Maker (MKR) rise by 58% in just one month? Will the rally sustain? Read on to find out.